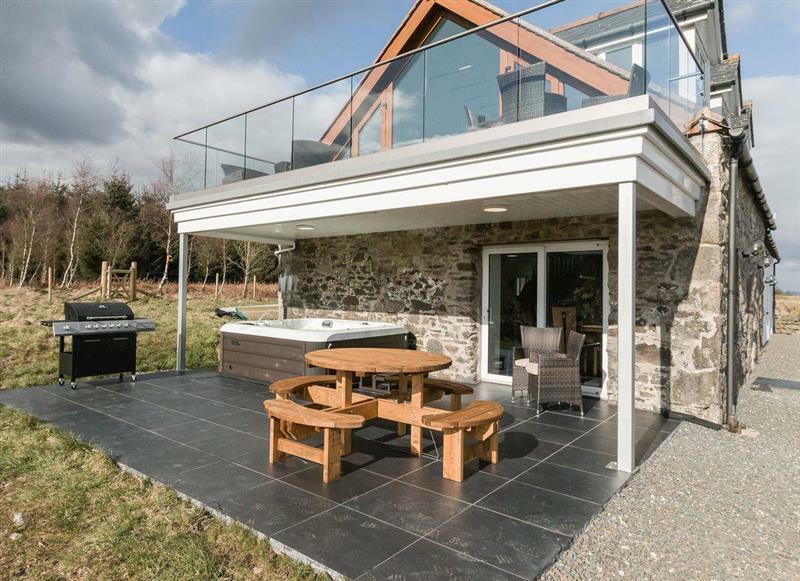 Drumblane Strand sleeps 7 people, and is ½ mile from Kirkcudbright. 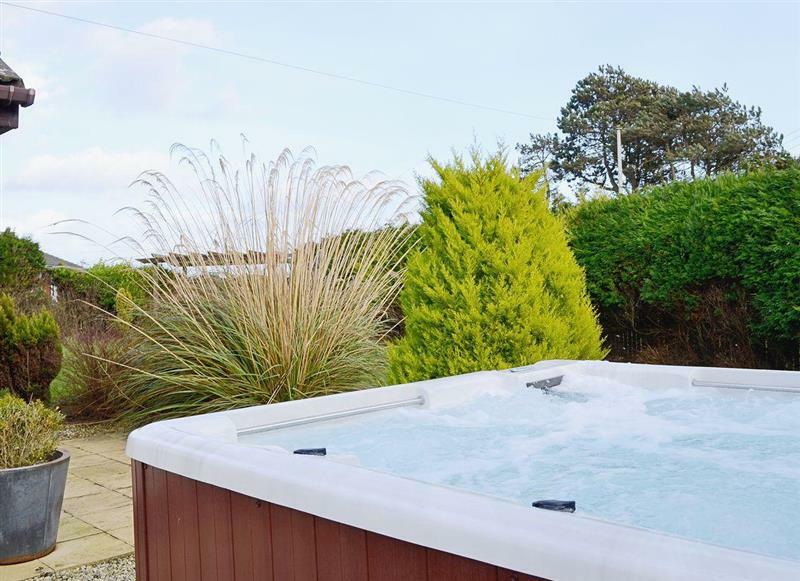 Glenlea Cottage sleeps 10 people, and is 9 miles from Kirkcudbright. 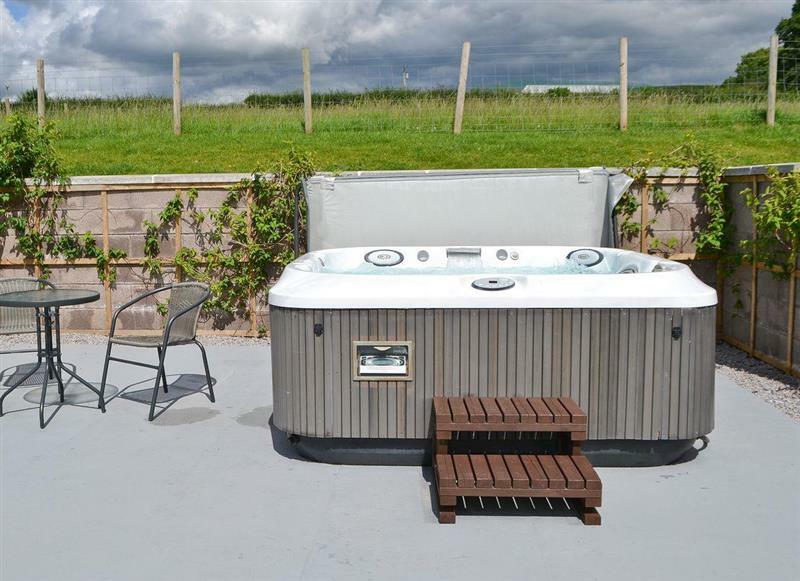 The Duchy sleeps 5 people, and is 4 miles from Kirkcudbright. 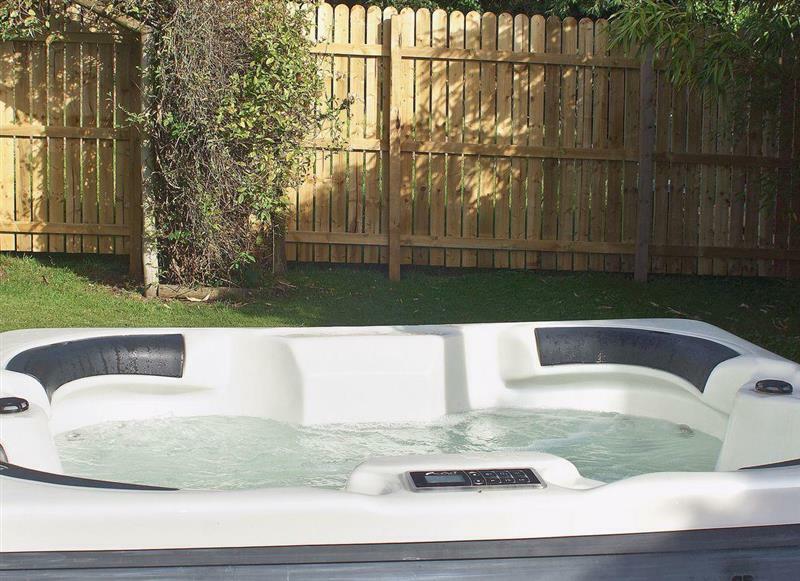 Craigieburn sleeps 8 people, and is 29 miles from Kirkcudbright. 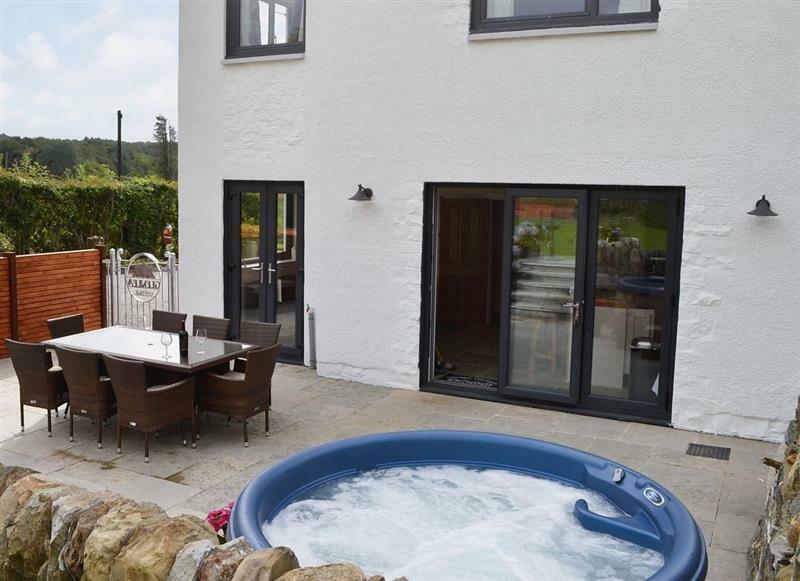 Sea Rise sleeps 8 people, and is 29 miles from Kirkcudbright. 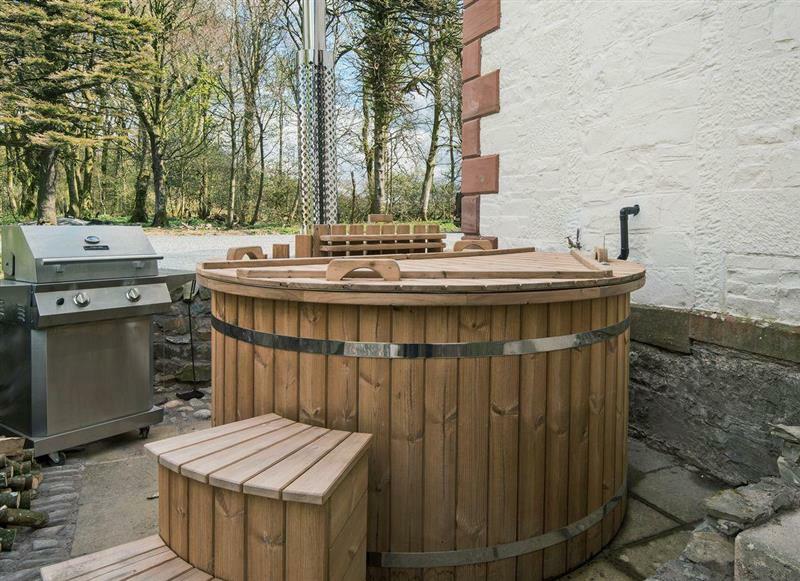 Kirkland Burn sleeps 2 people, and is 31 miles from Kirkcudbright. 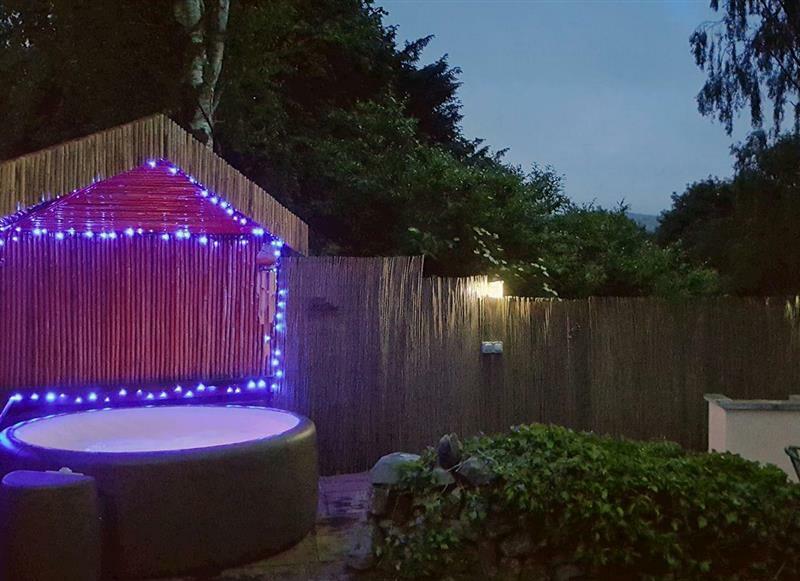 Drumwall - Jacks Hideaway sleeps 2 people, and is 9 miles from Kirkcudbright. Drumwall - Beths Bothy sleeps 2 people, and is 9 miles from Kirkcudbright. 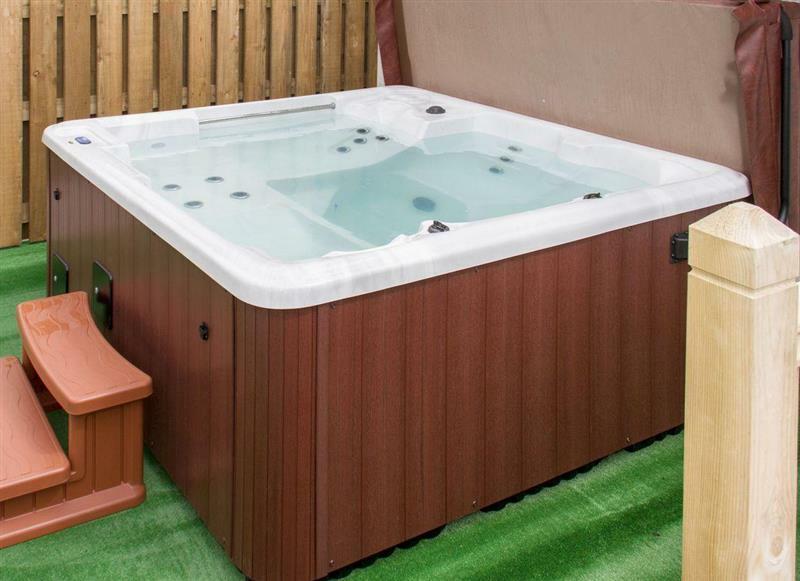 Seascape sleeps 8 people, and is 29 miles from Kirkcudbright. 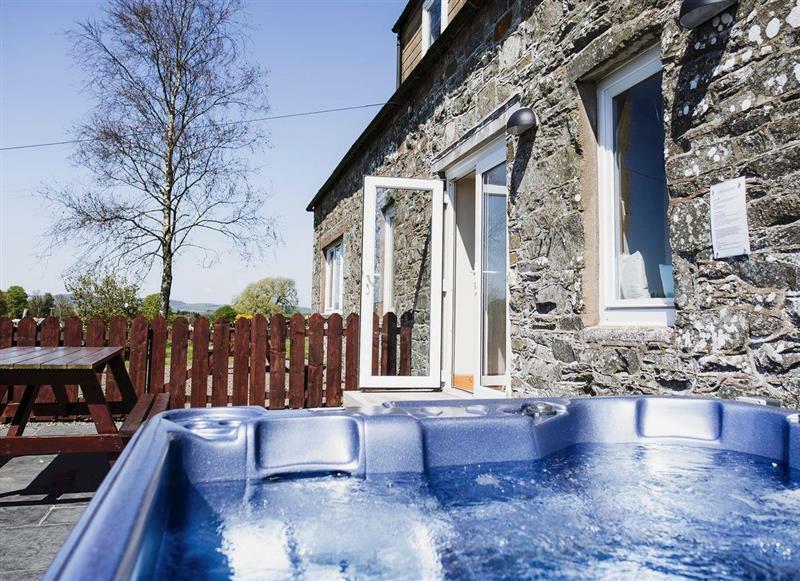 Wee Glebe sleeps 2 people, and is 33 miles from Kirkcudbright. 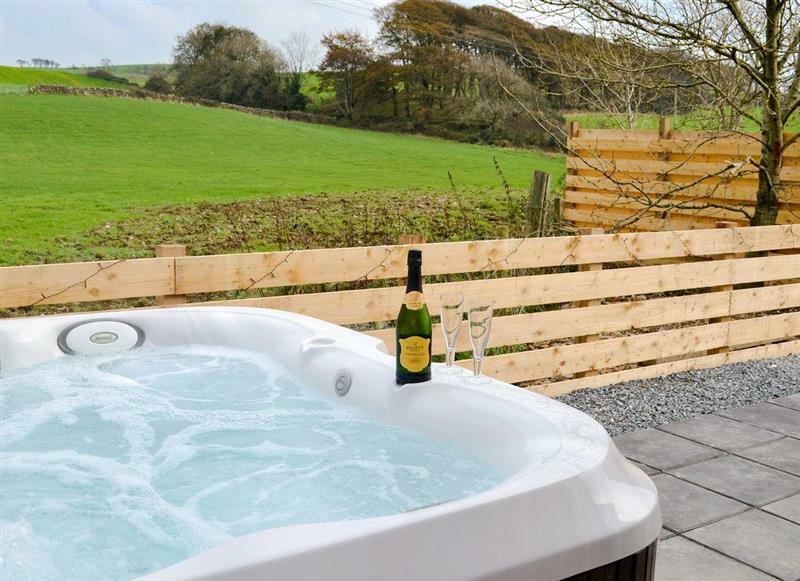 Cot Cottage sleeps 10 people, and is 9 miles from Kirkcudbright. 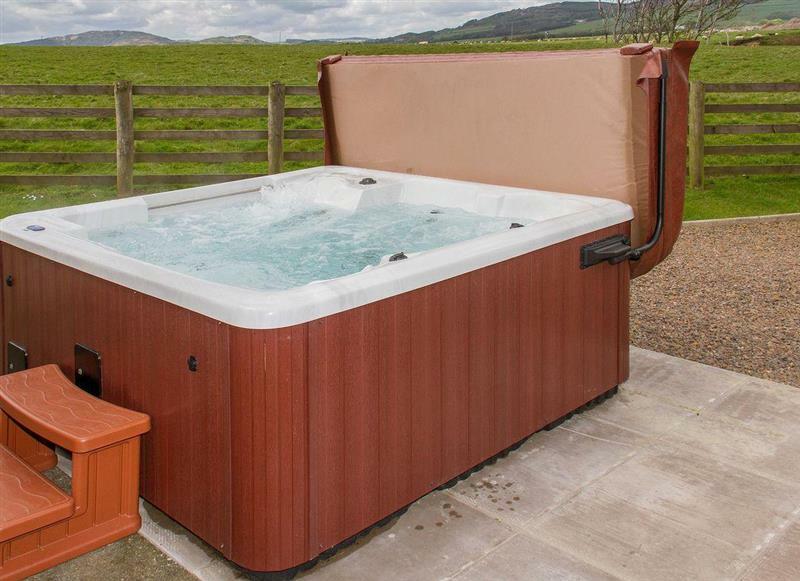 High Kirkland Holiday Cottages: Cottage 2 sleeps 5 people, and is ½ mile from Kirkcudbright.